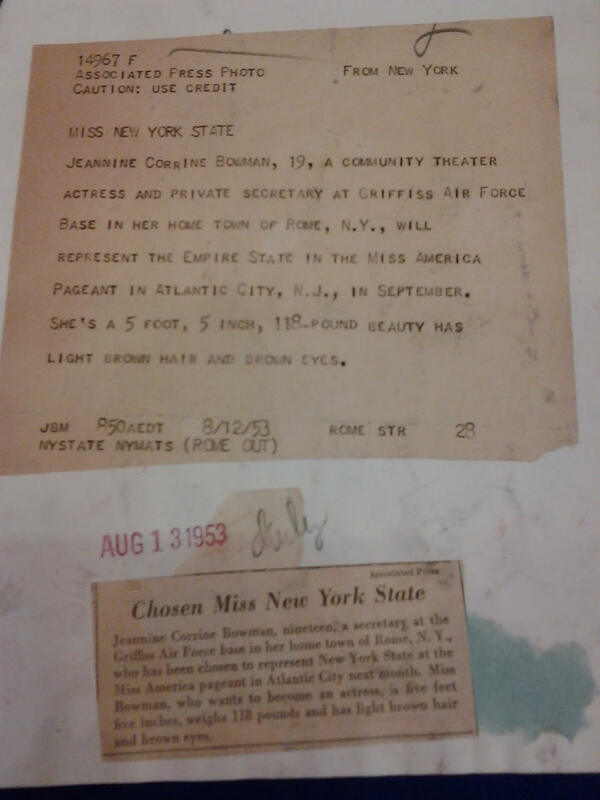 In 1953, the Jaycees group in Rome, NY sent a representative to compete for the title of Miss New York State at the pageant in Binghamton. 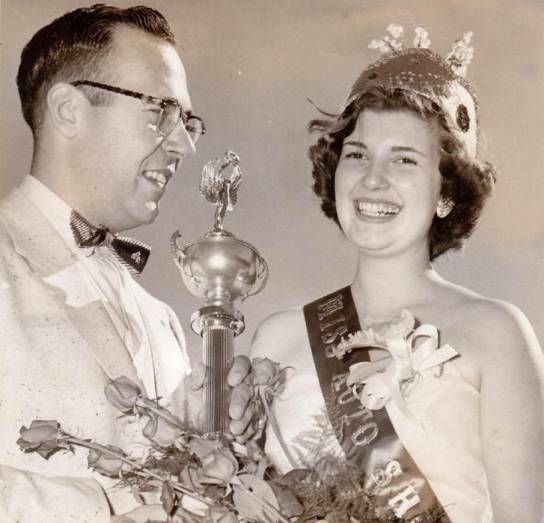 This was the only year a Miss Rome has competed. 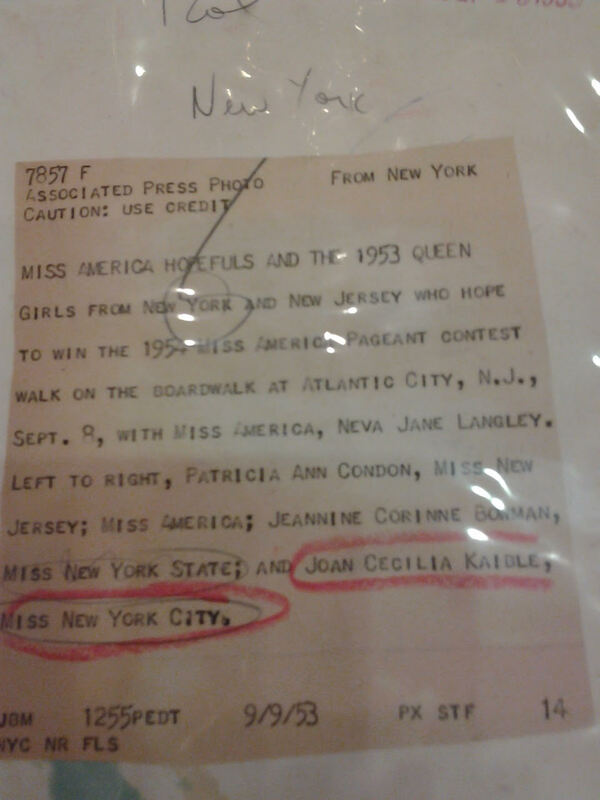 She won the title of Miss New York State and competed with Joan Kaible (Miss New York City) in Atlantic City. 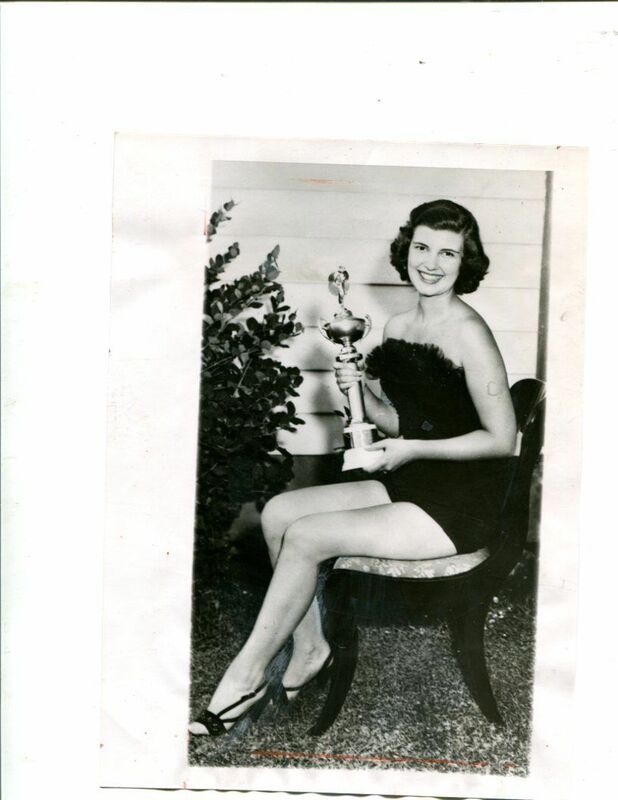 Joan was first runner up. 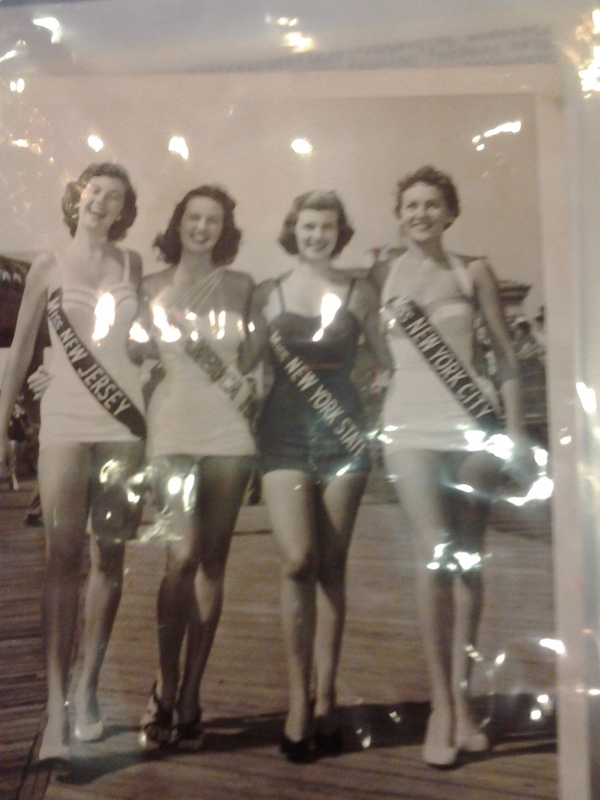 In 2016 the inaugural Miss Copper City pageant was held, to bring back a titleholder to the greater Rome area.